As a Communications Media student, I always kept internship on my mind from the get-go. 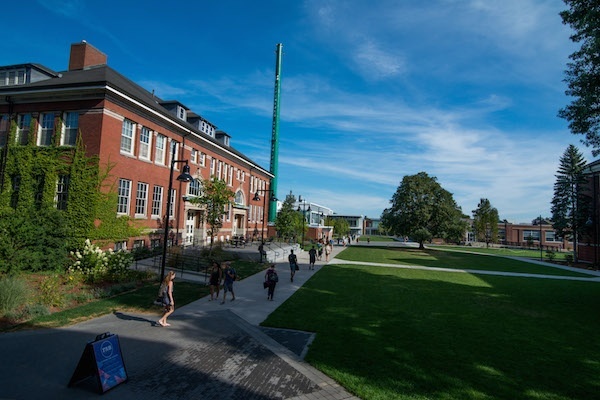 The Internship Program serves as a capstone experience for all Communications Media students. 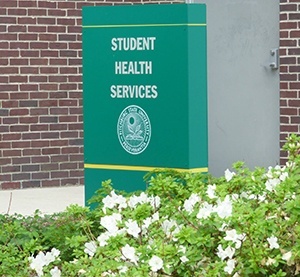 Required for graduation, the 12-credit program typically takes place during a student’s final semester. Students first undergo a portfolio defense process, presenting work which best exhibits their respective talents and interests. 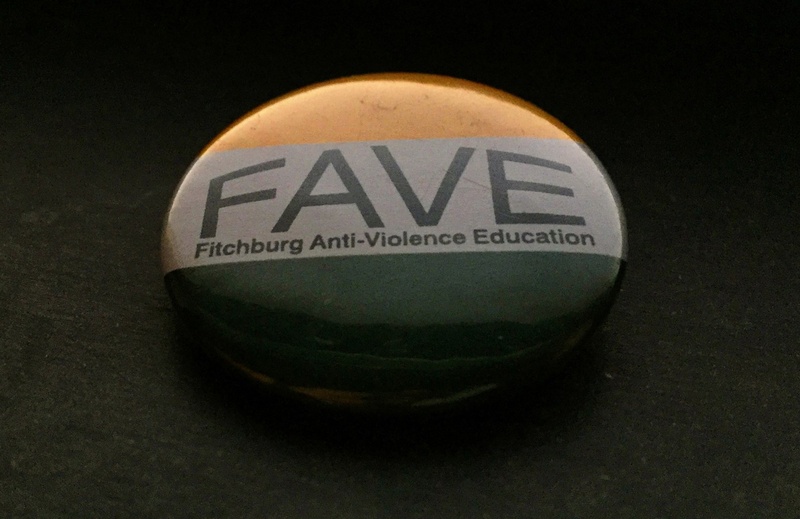 The Fitchburg Anti-Violence Education (FAVE) mission is to create a safe and respectful campus community for all, free from interpersonal and relationship violence, sexual assault, and stalking. FAVE does this by promoting healthy relationships through education and programming while empowering and supporting those affected by violence. 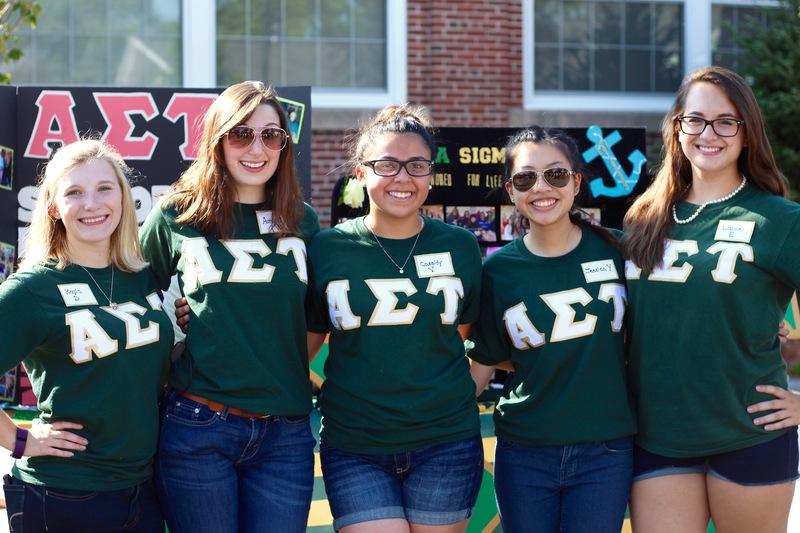 Whether you’re an incoming freshman, a transfer, or an active student, joining a Greek organization on campus can be really intimidating. I was nervous meeting all the girls, even though I had gotten to know some of them over the last year. 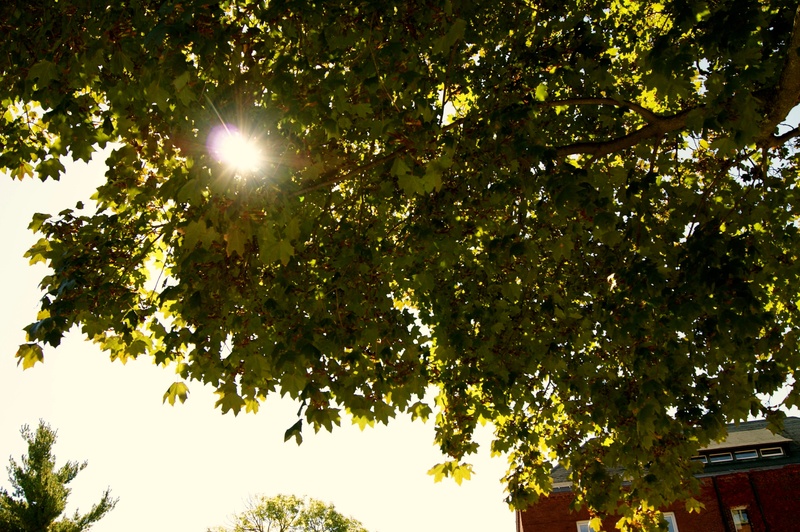 In the fall, recruitment is called “rush," which is basically two weeks of nonstop events and activities. This process helps you find the sorority that best suits you and your personality. The most common phrase I heard during rush was “trust the process,” which is so incredibly true. You might walk in thinking you want one sorority and then at the end of the two weeks go in a totally different direction. But don’t worry…trust the process. 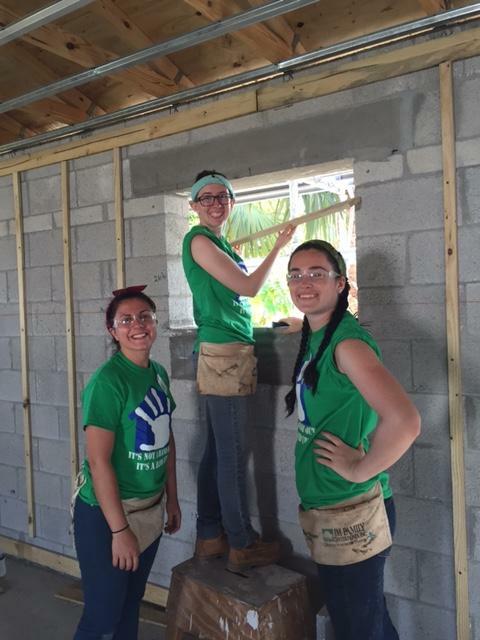 As you approach your senior year of high school, the most frequently asked question you get at any family gathering is, “Where are you going to college?” Adults only ask this, because either they are genuinely interested or know that this is the stereotypical question that you should ask seniors in high school. Now, adults, we know you mean well, but this question is much more weighted than you think. Recently I was talking to Maddie, a fellow Falcon buzzer and good friend. 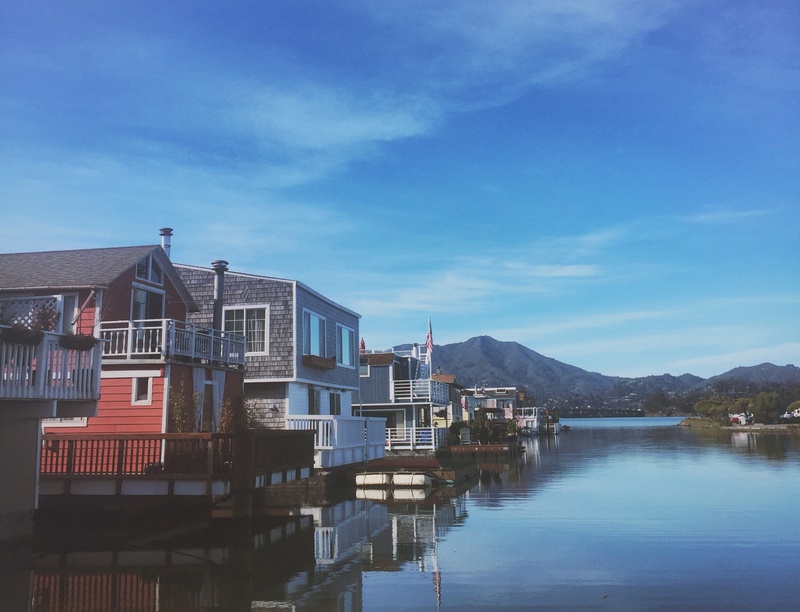 We are inhabiting the land of full time work this summer, as many undergrad students do with their “time off.” For some students, it’s the difference between supporting themselves throughout the semester or attending college at all. So we are both thankful for spending our sunny days indoors, answering phones and emails. I was 2 minutes and 45 seconds late to work today. My brisk walk up Highland Ave. from Cedar House has me walk past two “detour” signs and a half dozen construction vehicles placed Tetris-style in the turnaround between Miller and Percival Hall, which, almost poetically, was constructed last summer. I can’t seem to remember where they parked their cement mixers before that was there. I’m almost there when the sun peeks out from behind a cloud. Immediately I’m sweating, even in the breathable polos us tour guides are honored to wear. The temperature drops dramatically as I step into Anthony, timecard in hand, and then I’m taking a seat behind the desk where I’ll be until the 11:30 tour. 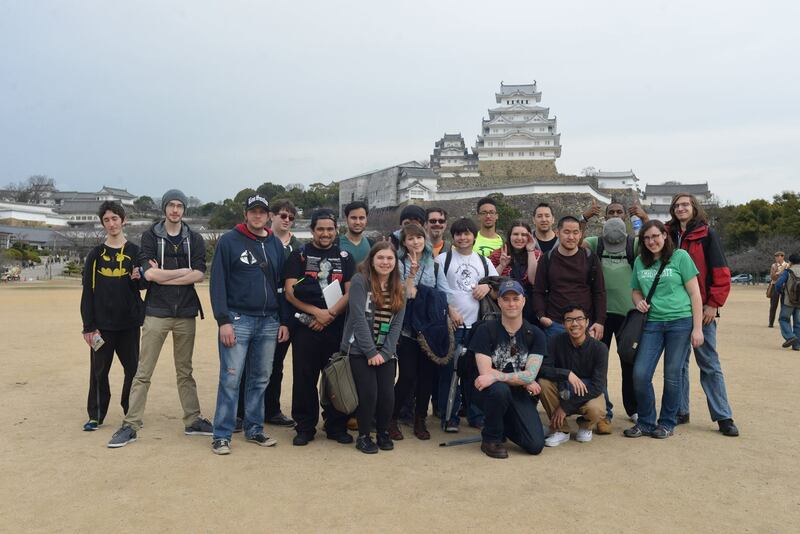 Eighteen Fitchburg State students joined faculty members Jon Amakawa and Jeff Warmouth for spring break in Japan, visiting landmarks in Japanese art and game design. 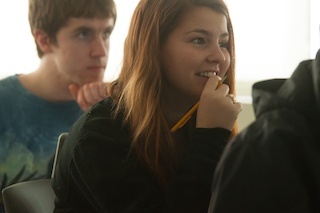 The nine-day trip was part of a course on games and arts in Japan, offered through the game design program. 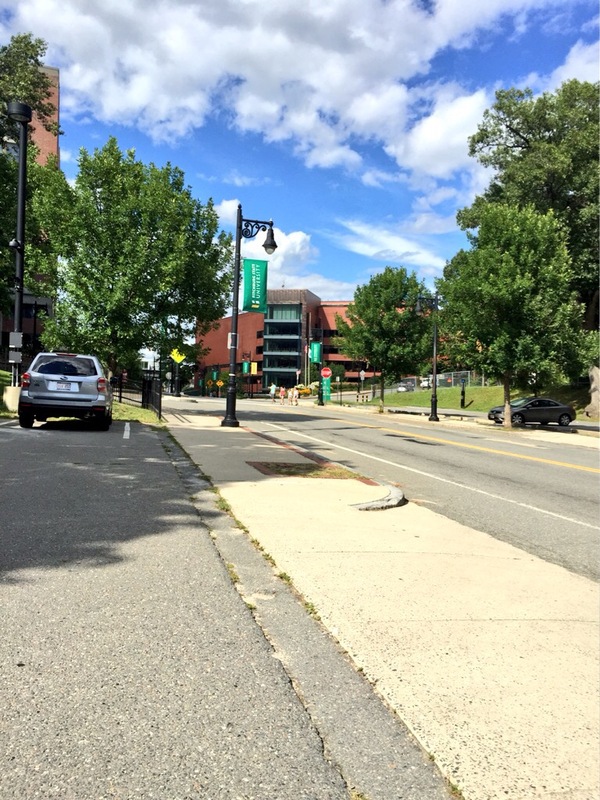 Welcome to Fitchburg State University! Who am I? I don’t mean that philosophically; there’s enough of that going around. So who am I? My name is Brian, and although that doesn’t mean anything to you, I’m going to continue. I’m a junior living it up here at Fitchburg State. I am an English Studies major with a concentration in professional writing. I started working with the Burg Blog last year, and it was a nice way to get my feet wet. This blog was really my first official opportunity to write.